For more than 40 years, Telemecanique Sensors, formerly Hyde Park, has been refining ultrasonic technology and has emerged as the world leader. Using the latest in ultrasonic technology, Telemecanique designs and manufactures reliable noncontact sensors for the most difficult applications. Our reliability of our ultrasonic sensors is unparalleled in the industry, regardless of how hostile the environment. 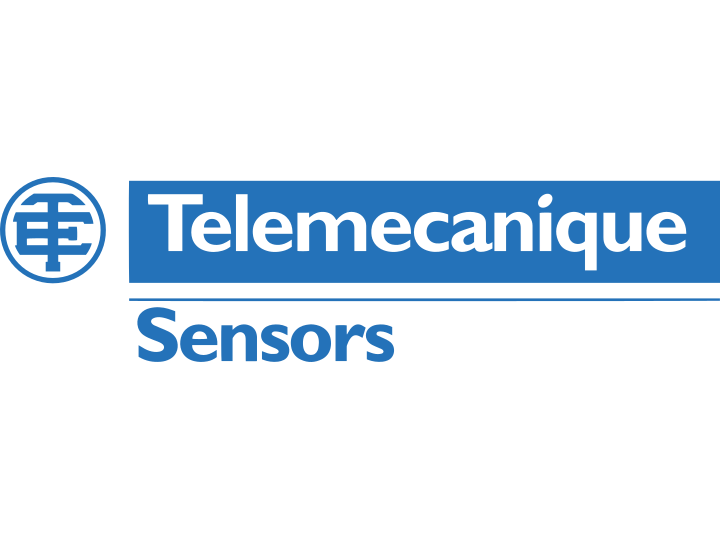 Powermatic Associates is the authorized distributor for Telemecanique Sensors throughout Northern California.